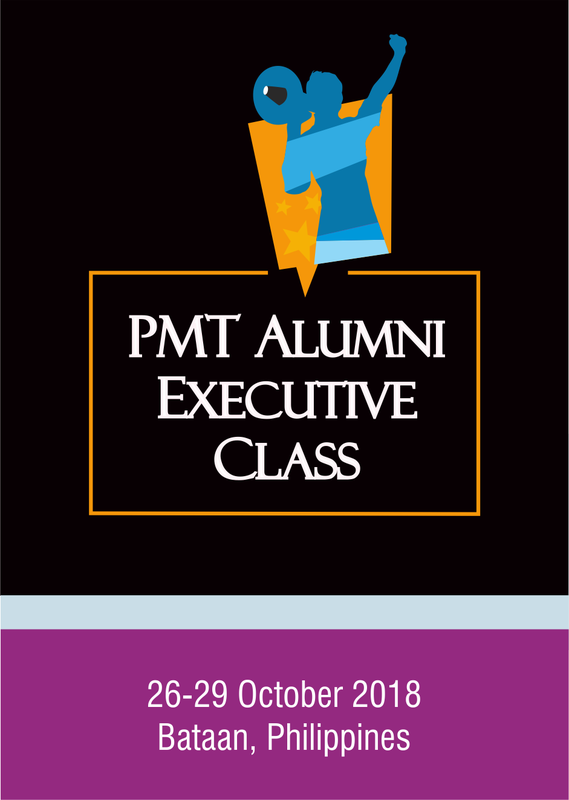 The PMT Executive Class (PMT-EC) is a supplemental training program for PMT Alumni or activists from Socdem Asia member parties who have political work and responsibilities and are in leadership positions. The PMT Executive Class is designed to provide a more in depth training on specific skills needed for electoral work, focusing on practical skills and knowledge for the current political climate. The workshop will put together perspectives that harness the potential for development in the 21st century Asia. 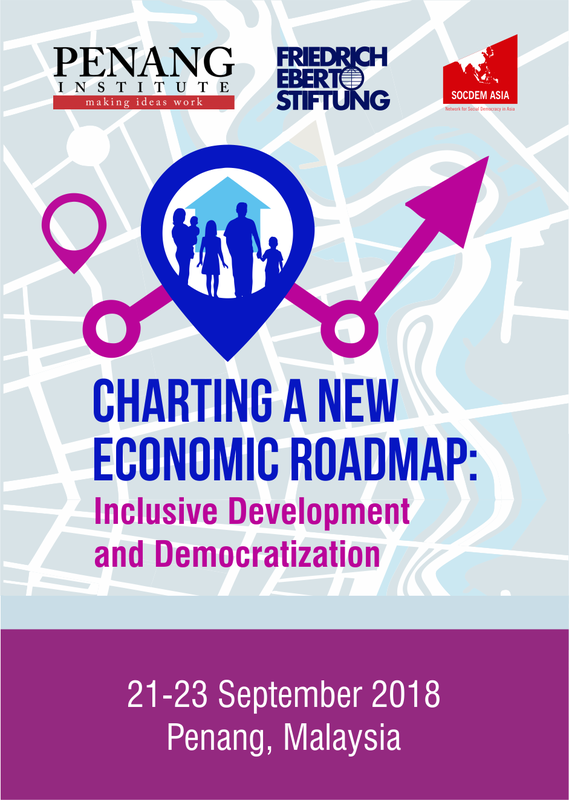 By identifying critical elements that make up a progressive economic roadmap for Malaysia and similar middle-income countries, it hopes to provide strategies for progressive, inclusive and sustainable economic development in the context of the Association of Southeast Asian Nations (ASEAN). 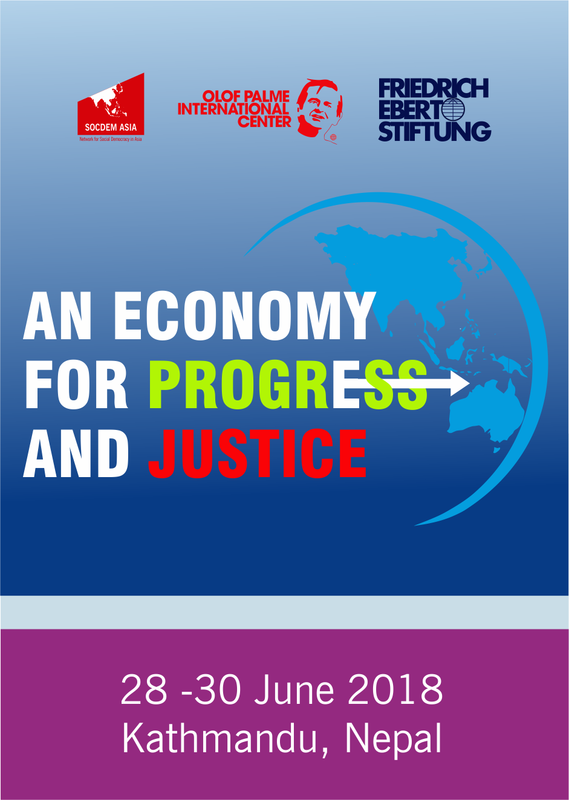 The challenge for progressives and social democrats is to craft (as thinkers), advocate (as civil society groups) and implement (as policy-makers) policies and initiatives that transcend conventional measurements of economic wellbeing by focusing on social justice and overall living standards.